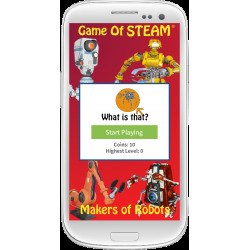 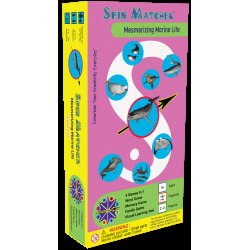 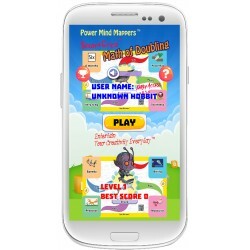 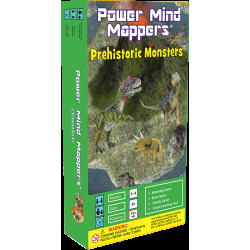 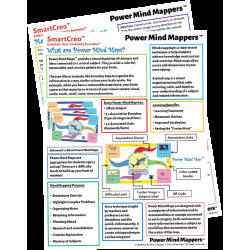 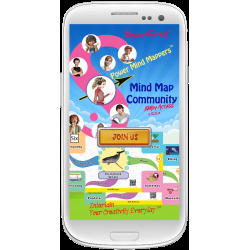 Power Mind Mappers - Connections Board Game Box Set is designed for students, parents, and educators. 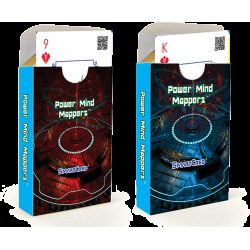 Power Mind Mappers: Connections Board Game is a fast-paced STEAM base and mirror matching game. 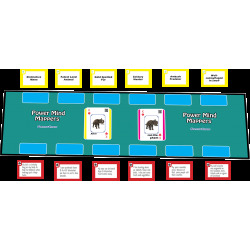 Players test their ability to see connections between terms and concepts. 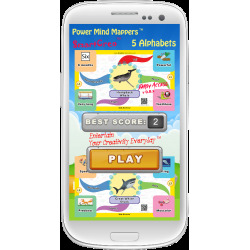 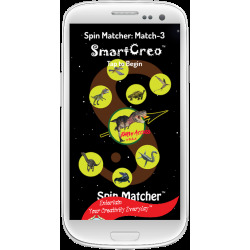 Each game can be played between 15 and 30 minutes. 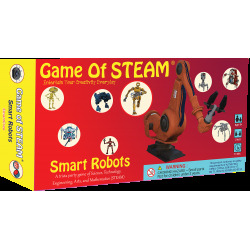 This game will last for years!